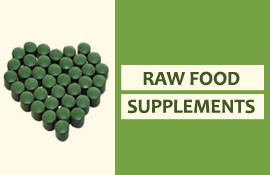 Raw Nutrition offers a large selection of quality health equipment, raw foods, and supplements. 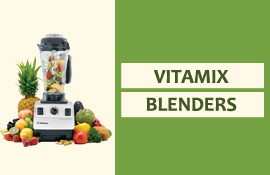 Our selection of high performance small kitchen appliances includes many leading brands such as Excalibur, Vitamix, Kuvings, Hurom, Omega, Sproutman's, and Victorio. 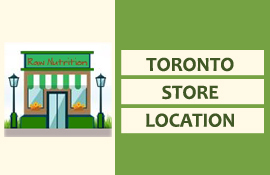 We carry Food Dehydrators, Sprouters, Juicers, Blenders, Grain Mills, Canning Supplies, Spiral Slicers, Rice Cookers, Yogurt Makers, and Soymilk Makers to name just a few. 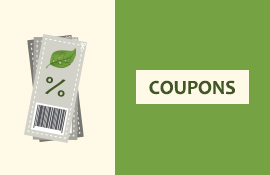 We strive to offer only products of the highest quality and for any order over $99, you get free shipping and your order delivered right to your door in a timely manner. 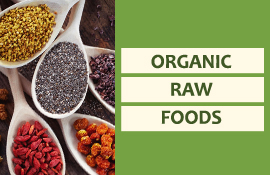 Our selection of Raw Foods includes high quality Coconut Oil, Sprouting Seeds, Legumes, and Grains, dried exotic fruits, raw nut butters, and Himalayan Salt. In our supplements you will find all natural superfood powders and capsules that boost immunity, increase vitality and well-being. We also offer Aspartame-Free Gum in 6 different flavours for your enjoyment. Chances are we have what you are looking for right here in Canada! 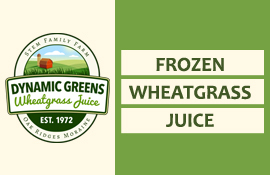 Whether you are looking for a powerful do-it-all blender, a wheatgrass grower for intensive sprouting, a fast slow cooker, or raw, quality sourced raw nut butters, we are your trusted source!